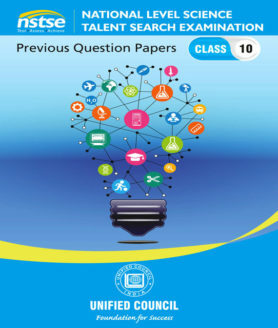 This book consists of all the detailed solutions of all the chapters and all the question of Talent & Olympiad Exams Resource Book class-10-Mathematics. This is available as a E-book (instant downloadable soft copy as a pdf). It is not available in the hard copy/physical book format. This book consists of all the detailed solutions of all the chapters and all the question of Talent & Olympiad Exams Resource Book class-2-Mathematics. This book consists of all the detailed solutions of all the chapters and all the question of Talent & Olympiad Exams Resource Book class-3-Mathematics. This book consists of all the detailed solutions of all the chapters and all the question of Talent & Olympiad Exams Resource Book class-4-Mathematics. This book consists of all the detailed solutions of all the chapters and all the question of Talent & Olympiad Exams Resource Book class-5-Mathematics. 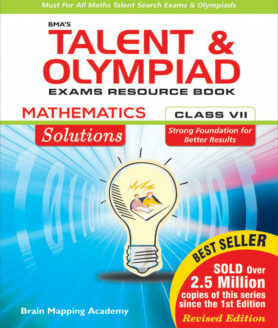 This book consists of all the detailed solutions of all the chapters and all the question of Talent & Olympiad Exams Resource Book class-6-Mathematics. This book consists of all the detailed solutions of all the chapters and all the question of Talent & Olympiad Exams Resource Book class-7-Mathematics. This book consists of all the detailed solutions of all the chapters and all the question of Talent & Olympiad Exams Resource Book class-8-Mathematics. 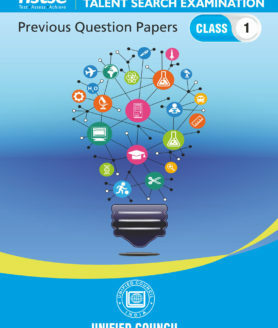 UCO Past Question Papers : This E-Book consists of Question Papers (past 10 years) of Unified Cyber Olympiad (UCO) conducted by Unified Council. Key for the same and Explanations for select questions are also provided along with. Extremely helpful for UCO preparation. 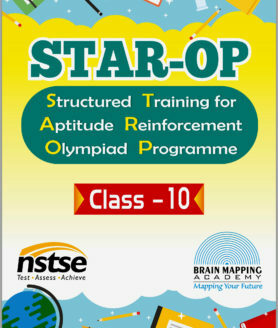 It is a great tool to get a ‘hands-on experience’ multiple times, before the actual exam. 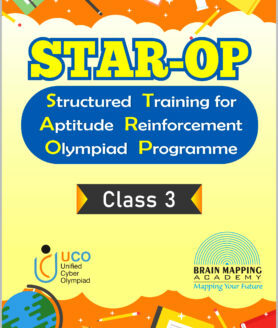 By doing so, you will get an opportunity to know your short-comings if any, in all subjects of UCO, and will be able to improve upon the same before the actual exam, thereby ensuring greater success.